Mr. Vajira Kulatilaka, the Chairman of the Colombo Stock Exchange (CSE), in his capacity as the Chairman of the South Asian Federation of Exchanges (SAFE) recently chaired the 4thSAFE Executive Committee Board Meeting and Ideas Workshop held in Mumbai. Leaders representing capital markets across South Asia were present at the event to discuss the vision and direction for the federation going forward. Sri Lanka took up Chairmanship of the SAFE Secretariat in 2015, and has spearheaded the culmination of “SAFE Vision 2025”, which hopes to encompass the future direction of SAFE. The vision deals with a number of areas that are vital to the development of the capital markets in the region, including improving financial literacy, co-operation among member exchanges and cross border financial trade. SAFE is a forum of Stock Exchanges in South Asia and aims to foster collaboration and co-operation among its members in order to develop their respective capital markets. 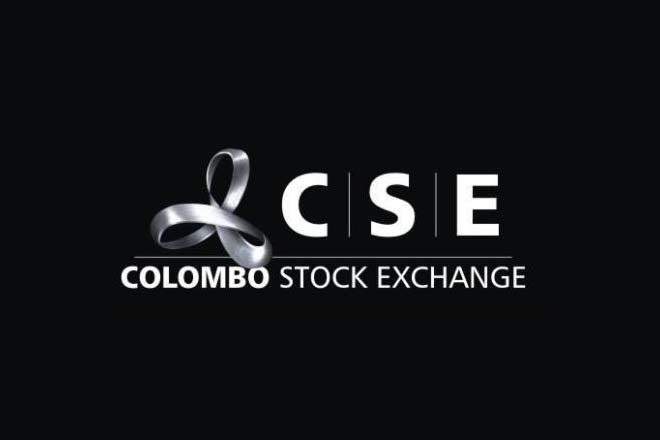 Presently SAFE has 15 primary members comprising of stock and commodity exchanges fromIndia, Pakistan, Bangladesh, Sri Lanka, Nepal, Maldives, Mauritius, Bhutan and the UAE. It also has several depositories and clearing houses in the region as associate members.